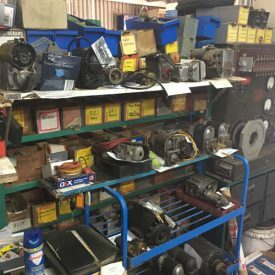 With the continual advances in motor and ignition technology, servicing, maintaining and repairing magnetos is a dying art form with only a handful of skilled craftsmen on the planet with the necessary skills and knowledge. 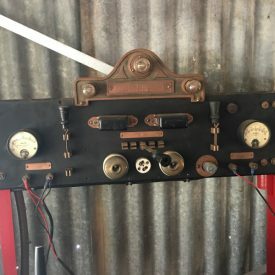 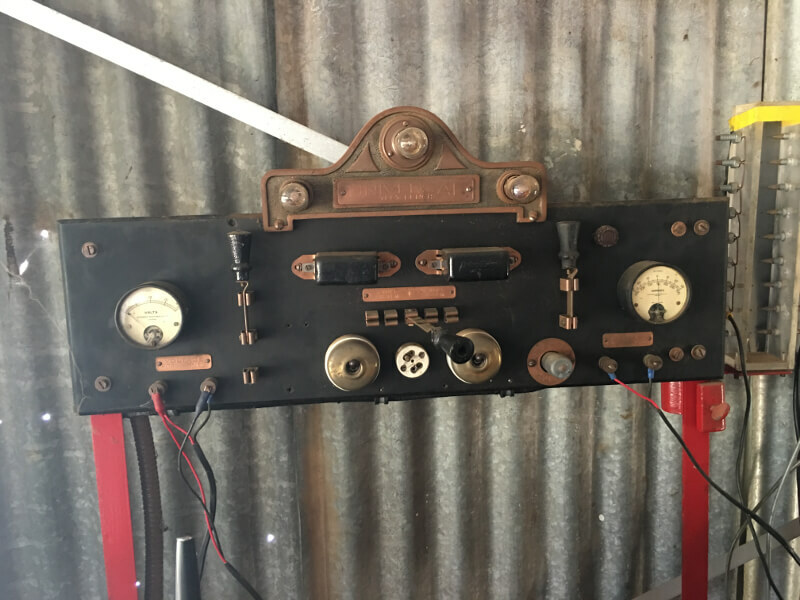 At Antique Auto Electrics we specialise only in the service, maintenance and repairing of magnetos for cars, trucks and motorcycles and other early machinery. 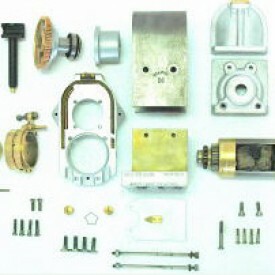 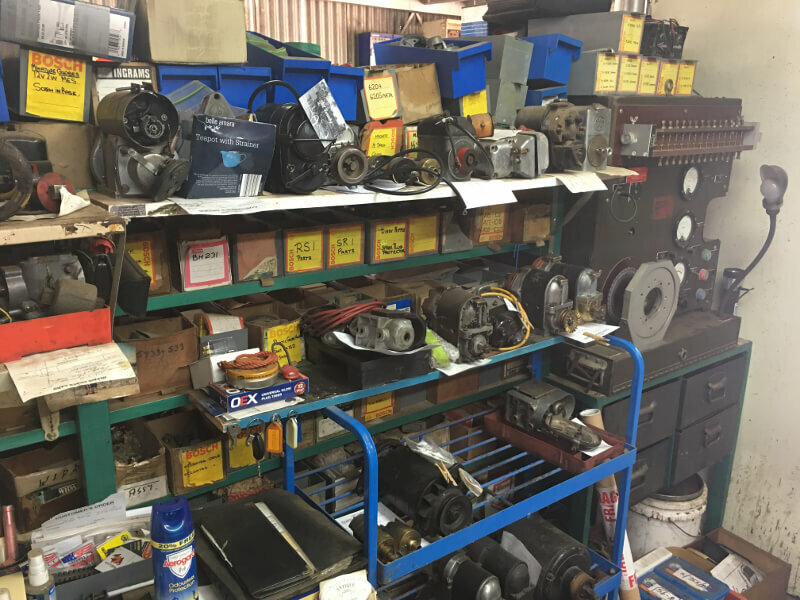 We also repair and service magdynos and dynamos. 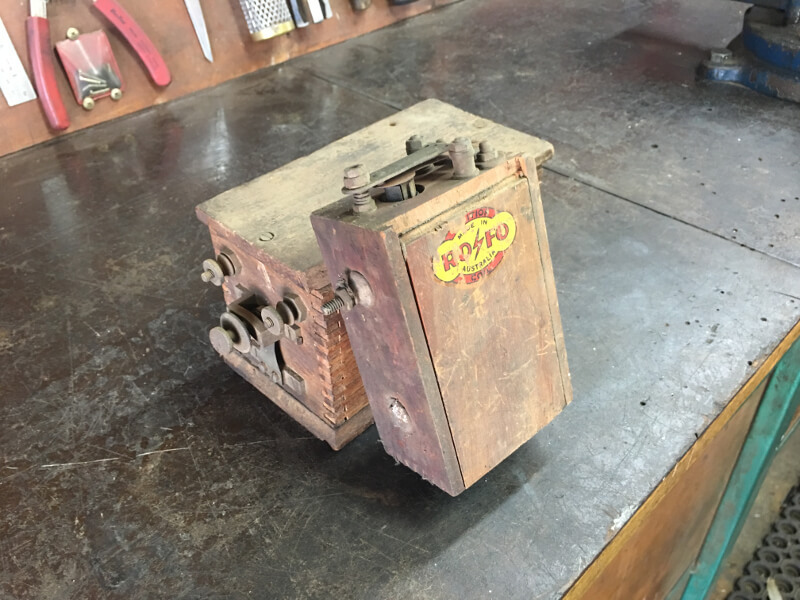 If you have any queries regarding having a magneto repaired contact Antique Auto Electrics and we will respond as quickly as possible. 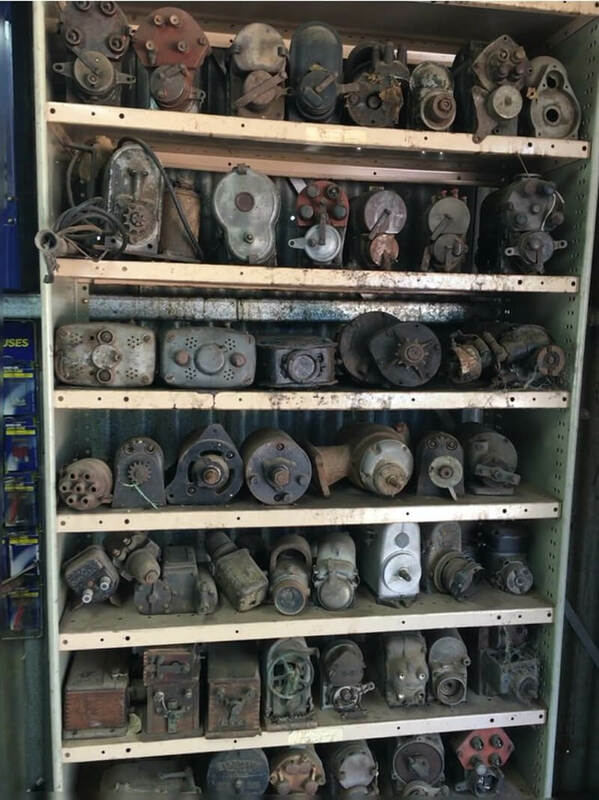 We can organise freight from your location to Australia and have your magneto returned at cost-effective rates, ensuring a quality professional magneto repair and highly competitive rates compared with any other global competitor. 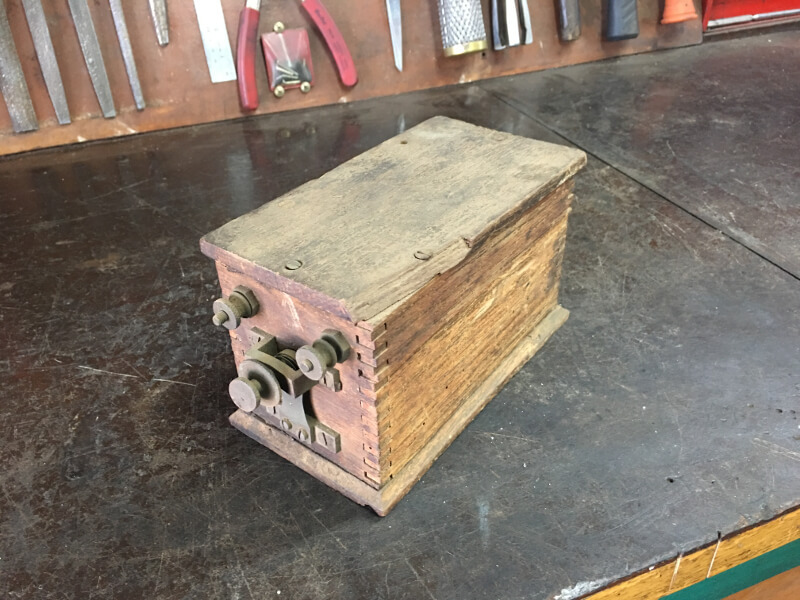 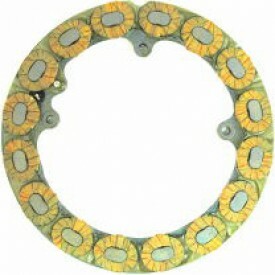 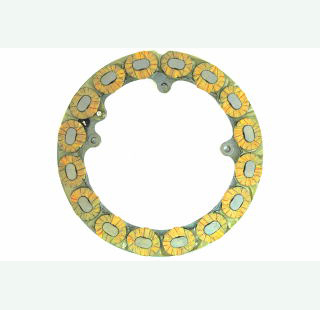 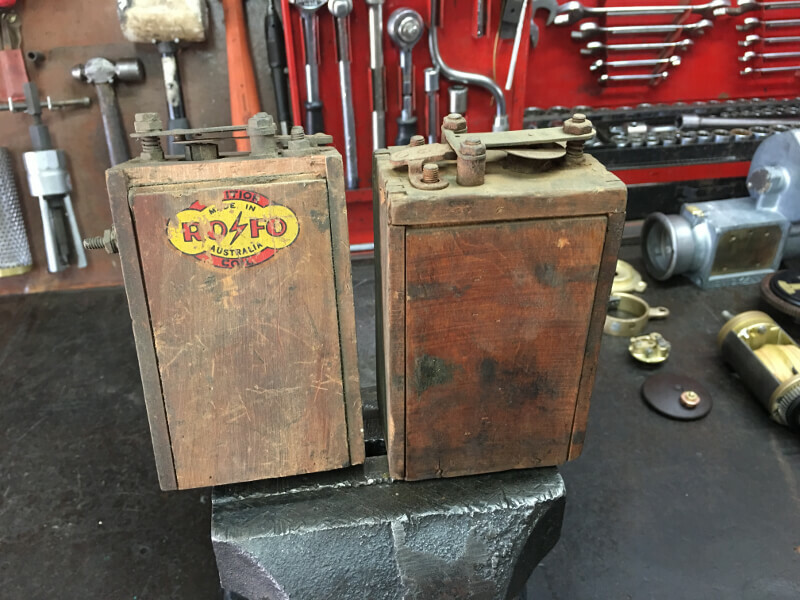 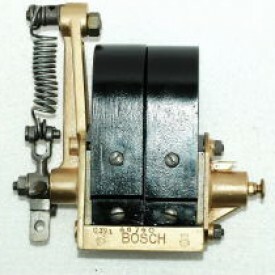 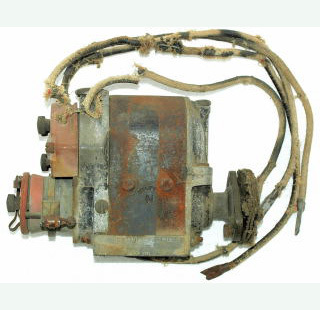 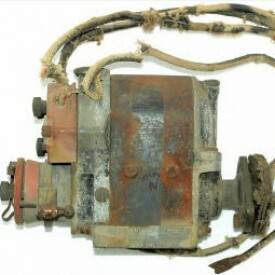 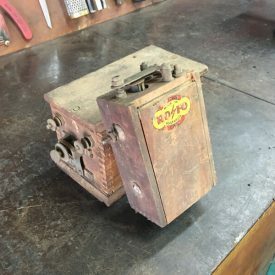 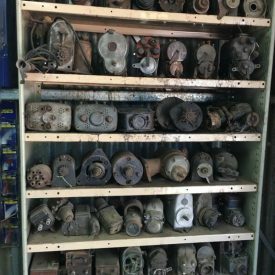 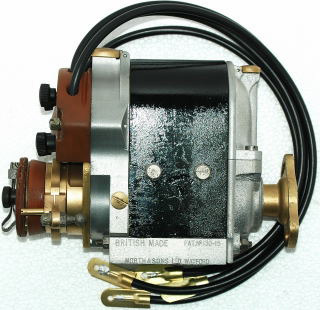 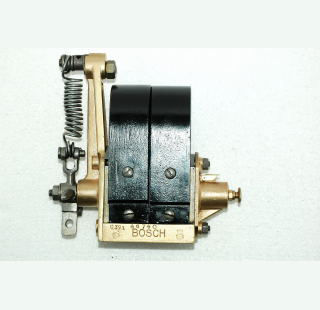 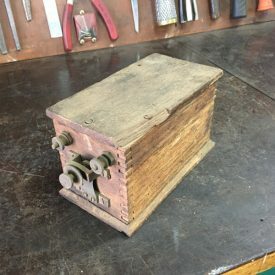 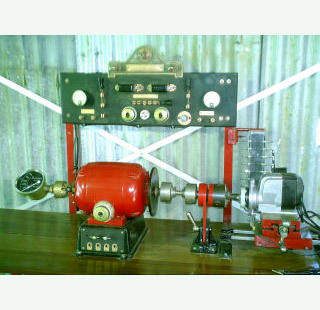 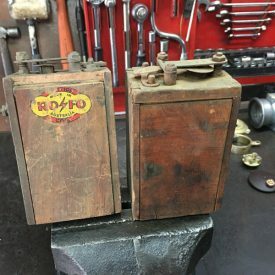 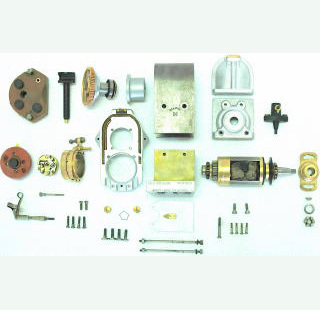 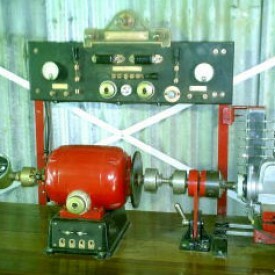 As well as magneto repairs and maintenance, Antique Auto Electrics provide expert coil winding, coil rewinding and coil repairs.